At EHG Home, we spend our days curating beautiful products for our clients from hundreds of suppliers that we have been working with over the years. We have an extensive collection of bespoke furniture and accessories for hire; including all the soft furnishings, bedding, art and other pieces required to make a property look like a home not just a house, or an owner occupied home look as appealing as possible. 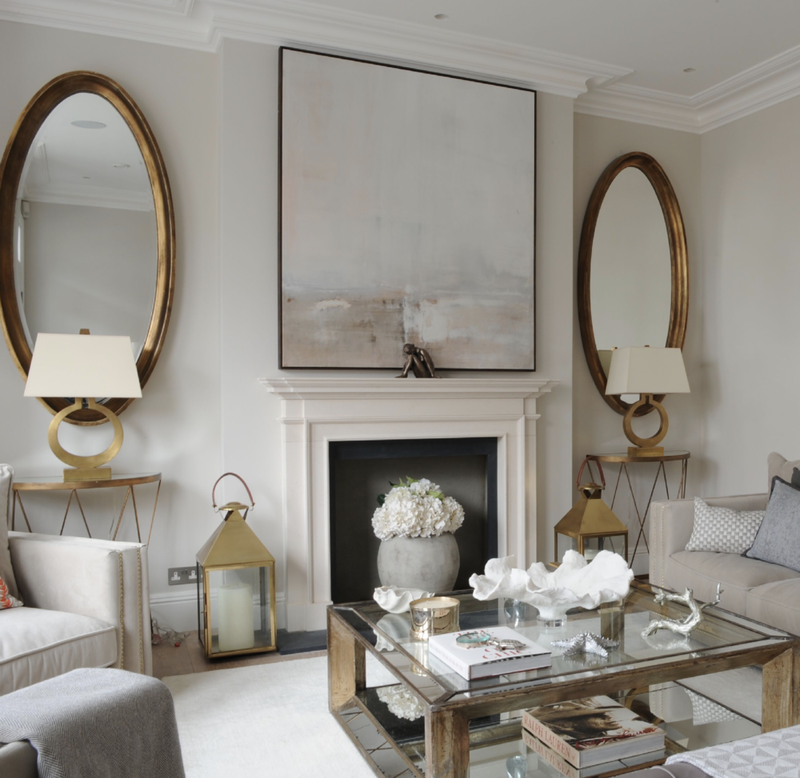 We know what works well, and over the years we have honed our collection to reflect not just what is popular or on trend, but what clients really love in their homes and what will instantly make a property look elegantly styled, whatever the properties purpose or budget. EHG Home offer curated furniture bundles that can be tailored accordingly, be it a Landlord, Relocation client, Home seller or perhaps you are a proud Homeowner who wants to inject a little pizzazz into your current property! We have bundles available to meet every need and price-point, perfectly curated by us to reflect our Lifestyle approach with our signature laid back luxury style. We just LOVE furniture and see it as more than just functional, but a lifestyle choice. All of our furniture is hand-picked by our Founder (and general interior stylist guru!) Kate, who through the EHG Lifestyle ethos aims to inspire and enhance living by curating collections that transform homes. extensively travelled and with a background in Photography and Fine Art, she is always taking inspiration from her surroundings and loves the natural form and texture, combining and layering multiple textural elements and finishes that bring spaces to life. Understanding that budget should not mean a compromise on style, and so that our signature laid back luxury style can be worked into every home or rental property, we have created 4 bundles to suit every pocket and requirement. The Essential: Perhaps you are a Landlord with properties to rent and need good quality, stylish basics, or your own a holiday rental in need of freshening up for the new season? If so, then this is the bundle for you. The Ultimate: Best suited for Homeowners who are looking to completely upgrade their furnishings, or for overseas Relocation clients who want to walk right into their new home away from home and immediately feel relaxed and settled. The Lifestyle: It’s all about the accessories for the final flourish! We know that furniture whilst important, does not completely maketh the home. This fantastic “fluffing” bundle is influenced by our HOME lifestyle brand, jam-packed with gorgeous hand-picked accessories to give that added extra stylish finish, such as the soft furnishings like throws and cushions, flowers, decorative ornaments, art and candles. The Combo: We understand that not everyone needs the full “shebang” - homeowners who plan to live in their property whilst selling, or those who already have sufficient furniture to present their property to the market may only need a smaller injection of style to make it more appealing. 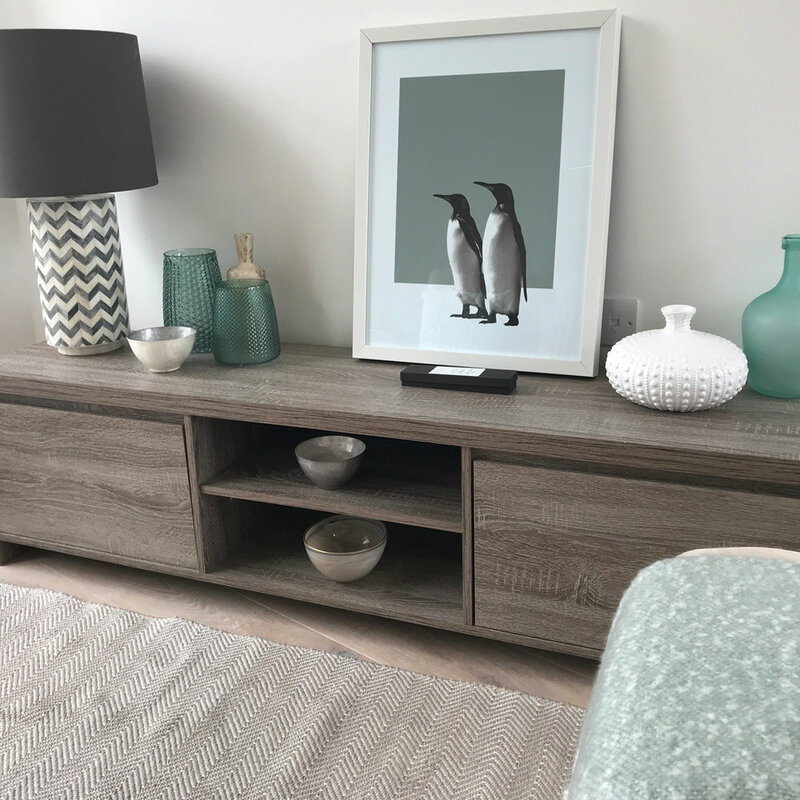 So we can offer an ours + yours bundle that will work with your existing furniture and accessories to enhance it, bringing you our laid back luxury style on a lighter level. Look how beautifully our Furniture & Accessories bundle transformed these homes! For further information on our bundles such as pricing and ordering, contact our Team today and let us transform your property, whatever it’s budget and purpose!